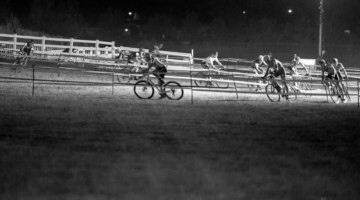 COLORADO SPRINGS, Colo. — The Professional Cyclocross Calendar (ProCX) concluded Dec. 9-10 with the final four races of the 40-event season. After the dust settled at the Resolution Cross Cup in Garland, Texas and the snow melted at the Hunter Subaru North Carolina Grand Prix in Hendersonville, N.C., Caroline Mani (Besancon, France/Van Dessel/ Atom Composites) and Tobin Ortenblad (Santa Cruz, Calif./Santa Cruz/Donkey Label Racing) secured overall ProCX titles for the elite women’s and men’s categories. 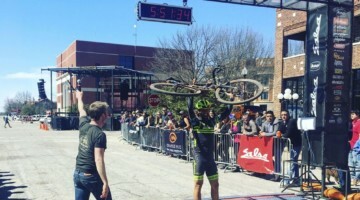 The ProCX titles for men in the U23 and Junior 17-18 categories were decided in Week 11 of the 13-week calendar after races at the Major Taylor ‘Cross Cup in Indianapolis, Ind. 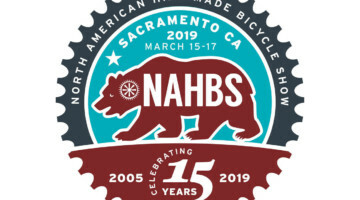 and MoVal CX in Moreno Valley, Calif. Twenty-year-old Lance Haidet (San Luis Obispo, Calif./Donnelly Cycling) took the U23 Men’s honors and 17-year-old Benjamin Gomez Villafane (Scotts Valley, Calif./Top Club Cyclocross) grabbed the Junior 17-18 Men’s crown. 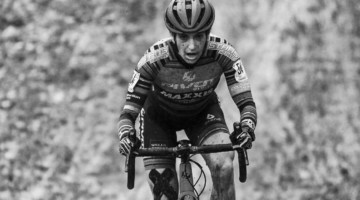 Four-time French national cyclocross champion Mani, who resides in Colorado, moved into the overall ProCX lead for Elite Women in Week 12 by capturing her fourth ProCX win of the year at the Category 2 race at Ruts N’ Guts in Broken Arrow, Okla. She finished with 709 total points. In the final two weeks of ProCX, Crystal Anthony (Newbury Park, Calif./Maxxis-Shimano) moved from the fifth to the second spot overall with 678 total points. 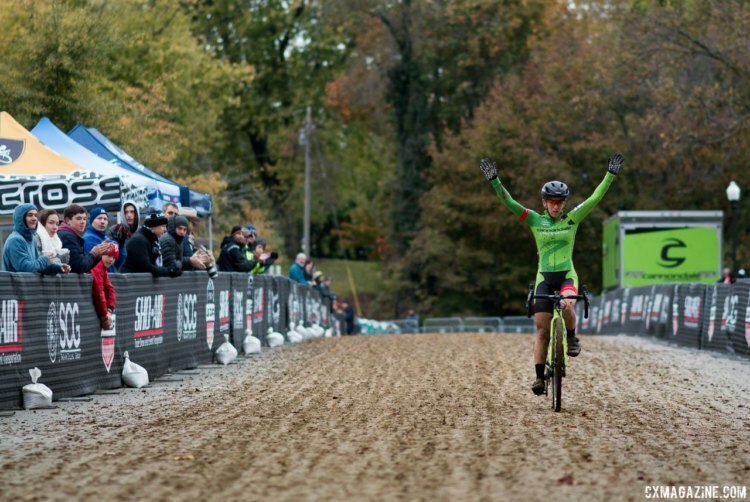 Her late-season charge, including a win at the final C1 race of the year at Ruts N’ Guts, gave her a 12-point advantage over Kaitie Keough (Racine, Wisc./Cannondale/Cyclocrossworld.com), who finished third. Keough had led the women’s standings since Week 2 when she grabbed a Category 1 win at Jingle Cross. 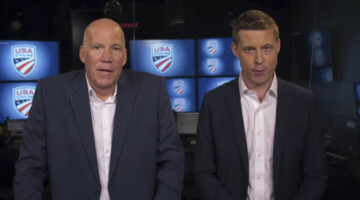 Keough, who now lives in Colorado, would not fall out of the Top Three all season. 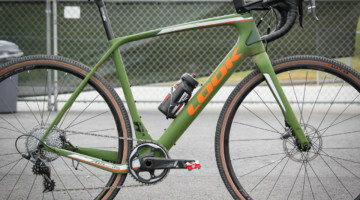 She would take the inaugural women’s trophy for the Sho-Air US Cup-CX Series by winning four of the seven events, and finished on the podium in the other three races. 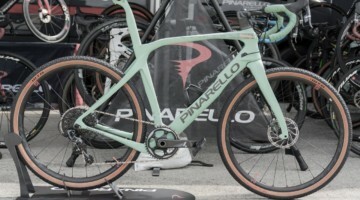 Emma White (Delanson, N.Y./Cannondale p/b Cyclocrossworld.com) and Ellen Noble (Kennebunkport, Maine/Aspire Racing), would round out the Top Five for Elite Women. 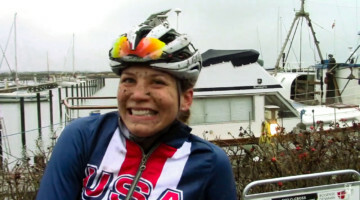 White, 19 years old, had four ProCX wins for her fourth-place finish and claimed second place in the Sho-Air US Cup-CX Series. 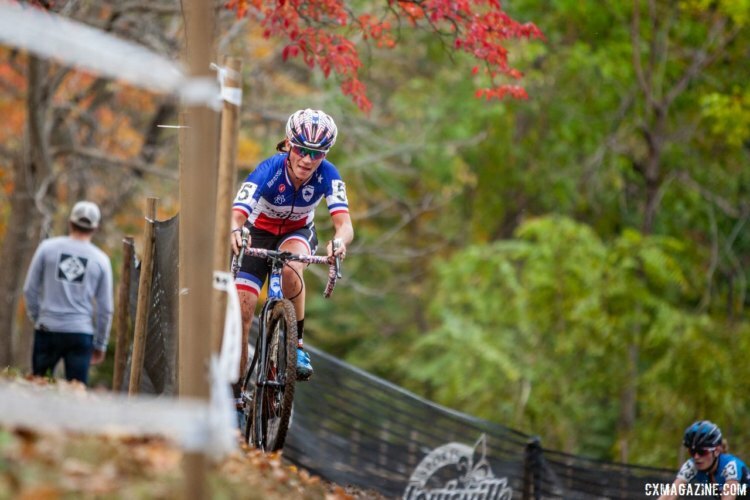 Noble, who started the year by winning the first C1 competition at Rochester Cyclocross, would add two more victories at Craft Sportswear Gran Prix of Gloucester in Mass. 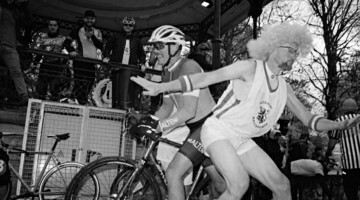 and Cincinnati Cyclocross. 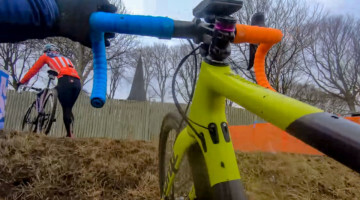 She would finish a mere six points behind White to secure fifth overall in ProCX. 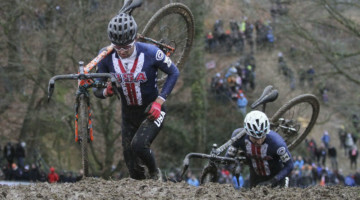 Noble would finish third overall in US Cup standings. 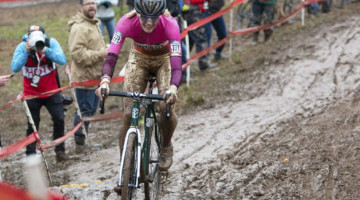 In the final two weeks of the calendar, 18-year-old Ruby West (Dundas, Ontario/Cannondale p/b Cyclocrossworld.com) would charge from 20th to 13th in the ProCX standings, sweeping all elite races at NBX Gran Prix of Cyclocross and North Carolina Grand Prix. 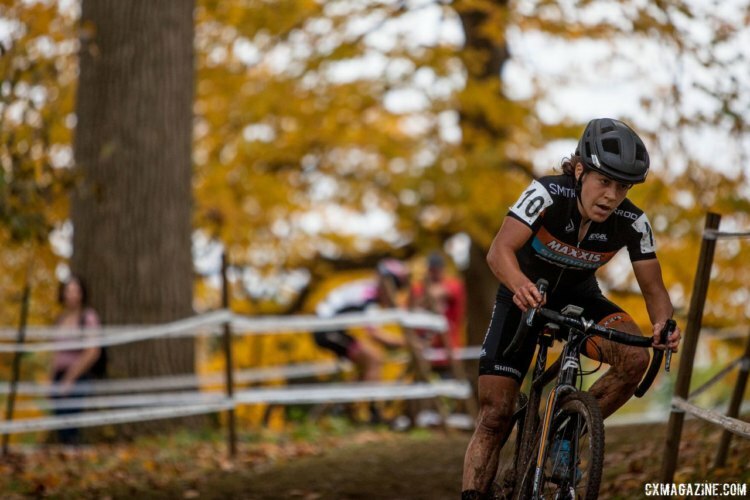 The Canadian U23 National Champion also claimed the Elite and U23 Women’s titles for the eight-race Vittoria Northeast Cyclocross Series presented by Clif Bar and Cycle-Smart. Her teammate White would finish second in the Vittoria Series, followed by Cassie Maximenko (Watertown, Conn./Van Dessel/Atom Composite Wheels) in third. Ortenblad would take his first lead in the ProCX standings with dual wins at KMC Cross Fest in Thompson, Conn. in Week 4, then fall into second place behind the 2016 title holder Stephen Hyde (Easthampton, Mass./Cannondale p/b Cyclocrossworld.com). 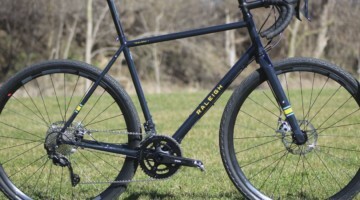 The Californian would go on a tear and go six for six at MoVal CX in California, Ruts N’ Guts in Oklahoma and Resolution Cross Cup in Texas to surge to an 818-point total and the top spot. 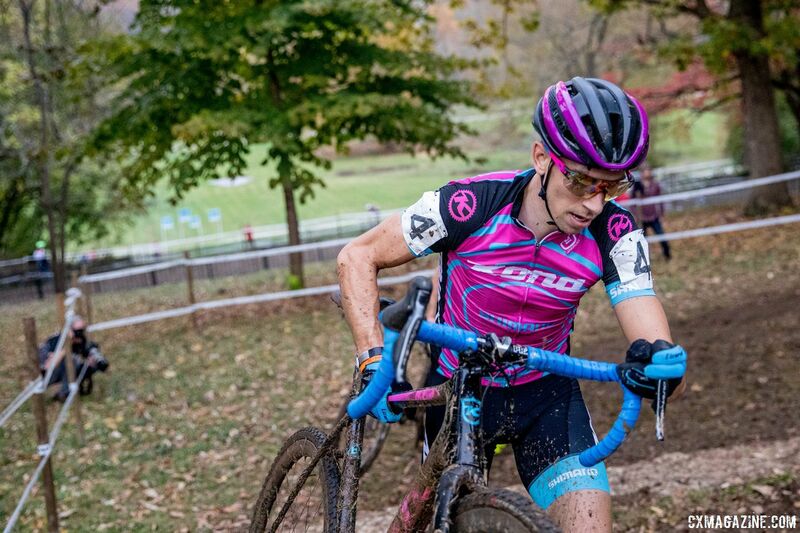 Kerry Werner (Birdsboro, Penn./Kona Factory CX Team) would secure second overall in the standings with one win at Supercross Cup in Suffern, N.Y. and dual wins at North Carolina Grand Prix in Hendersonville, N.C., bumping Hyde to third place overall. 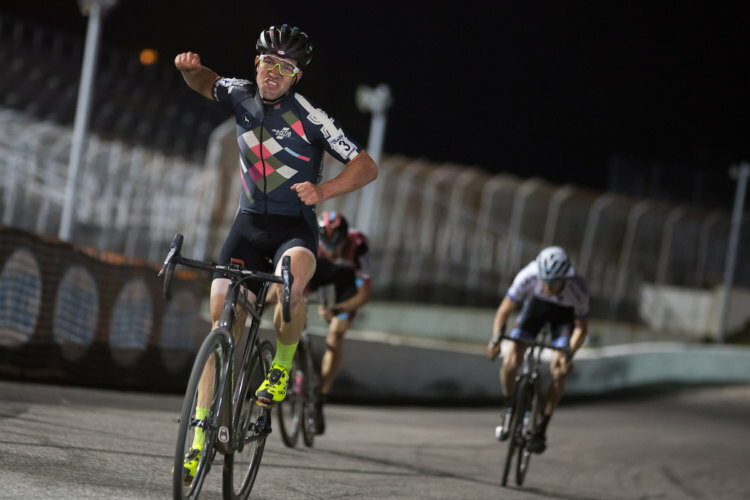 Four of Hyde’s five ProCX victories came at C1 and C2 events on the Sho-Air US Cup-CX Series, giving him the inaugural top prize for Elite Men. Curtis White (Delanson, N.Y./Cannondale p/b Cyclocrossworld.com) worked his way from the No. 20 to No. 4 overall during the season, with all three of his wins coming at Vittoria Series events, two at Verge Northampton International in Northampton, Mass. and one at Supercross Cup. Those performances helped him take the top prize for the Elite Men in the Vittoria Series. 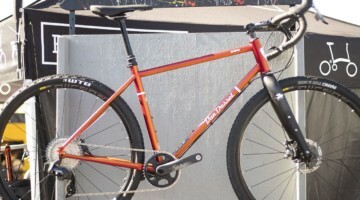 He would also finish third overall in the Sho-Air US Cup-CX Series. 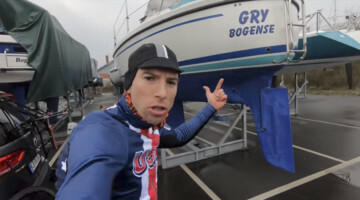 For Jeremy Powers (Southampton, Mass./Aspire Racing) it was the consistency of seven podium finishes that kept him in the Top Five all season, finishing 22 points behind White for fifth overall in the final standings. 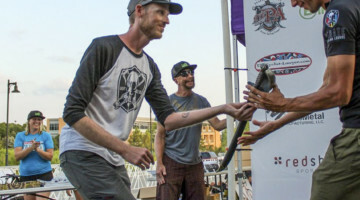 Powers would finish third overall in the Vittoria Series, 61 points behind Justin Lindine (North Ogden, Utah/Apex/NBX/Hyperthreads). 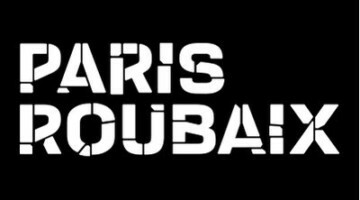 The 2017 season culminates with the U.S. Cyclocross National Championships January 9-14, 2018 in Reno, Nevada. 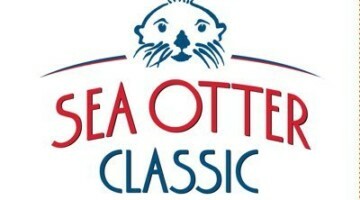 Details on this first-time host venue at Rancho San Rafael Park and the race schedule can be found at usacycling.com. 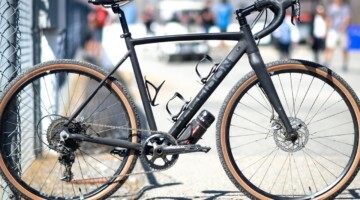 USA Cycling’s ProCX features the premier cyclocross events in America and uses an overall ranking system to determine the best individual male and female ’cross racers over the course of the season. 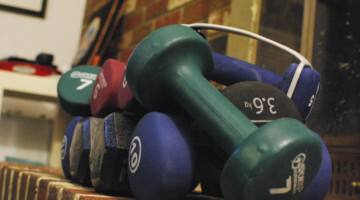 There were a total of 40 race days across 18 states and the District of Columbia. 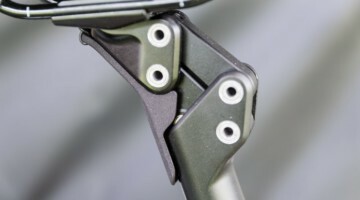 For a complete list of final standings in ProCX, visit www.usacycling.org/procx/.